After Facebook confirmed user data sharing practices with China-based smartphone maker Huawei, the US Congress has reportedly asked Google for information regarding the company's dealing with several Chinese technology companies. After reports of Facebook's data-sharing partnerships with 60 device makers including some Chinese players raised eyebrows, members of the US Congress have now reportedly expressed concern about Google's parent company Alphabet's dealings with Huawei and Xiaomi. In an open letter addressed to Alphabet CEO Larry Page, Senator Mark Warner talked about indications of the practice of embedding social media sharing functions with Chinese Original Equipment Manufacturers (OEMs) "may have been more widespread, potentially through agreements between Alphabet's subsidiaries and these Chinese companies". 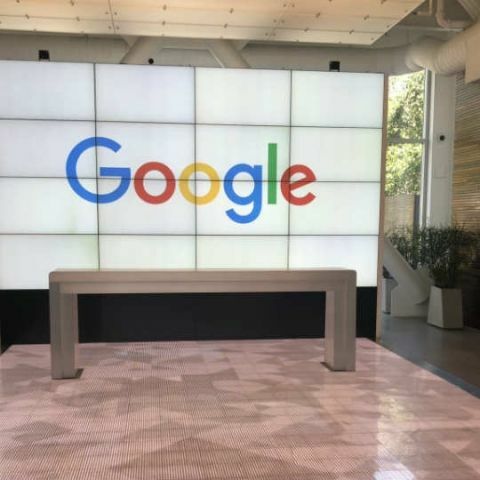 The Virginia Democrat pointed out that Google pursued various strategic partnerships with Chinese mobile device manufacturers, including Huawei and Xiaomi, as well as Tencent, a Chinese technology platform. Warner said that the possibility of Tencent having access to data from Google "raises national security concerns," CNET reported on Thursday. The Alphabet CEO should disclose more information about Google's deals with those companies, Warner said. Google is likely to address the concerns raised by Warner. "Like many US companies, we have agreements with dozens of OEMs around the world, including Huawei," a Google spokeswoman was quoted as saying by CNET. "We do not provide special access to Google user data as part of these agreements, and our agreements include privacy and security protections for user data," the spokeswoman added. Republicans also appear to be concerned by Google's relationship with Huawei, the report said. The alarm from Congress speaks volumes about the tensions between the US and China over concerns that Beijing could digitally spy on Americans. Facebook earlier admitted sharing users' data with Huawei along with three other China-based smartphone makers Lenovo, OPPO and TCL.